Ballnose Endmill 1/8" - Zen Toolworks, Inc.
SKU: BALLNOSE3175. Categories: Ballnose Endmills, Bits. Tags: ballnose, bit, endmill, round. 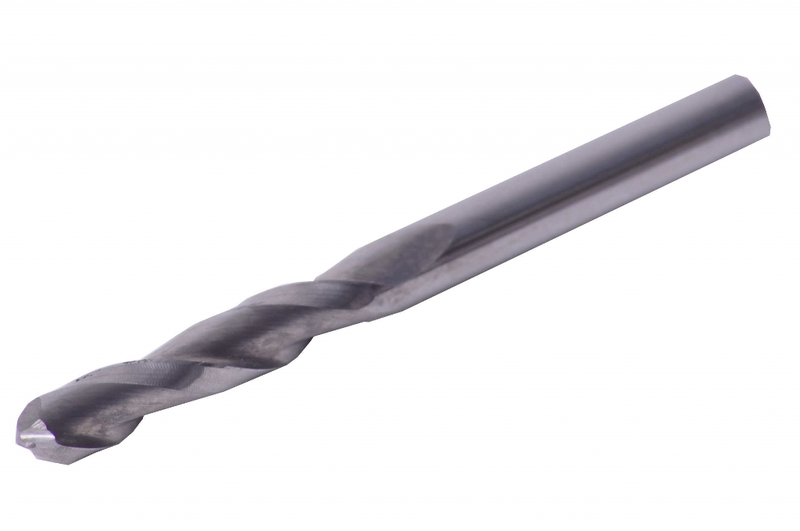 The Ballnose endmill has a 1/8 in diameter and 1/8 in shank. Ballnose endmills are normally used for contoured shapes, molds, dies, 3D finishes and relief carving in materials such as wood, aluminum and soft stone and soft metal alloys.